The accused were arrested on Thursday from their hideouts and sent to 14-day judicial custody, the police said. According to the police, the incident took place on Monday in a park in Mandawali area of east Delhi. The accused were arrested on Thursday from their hideouts. 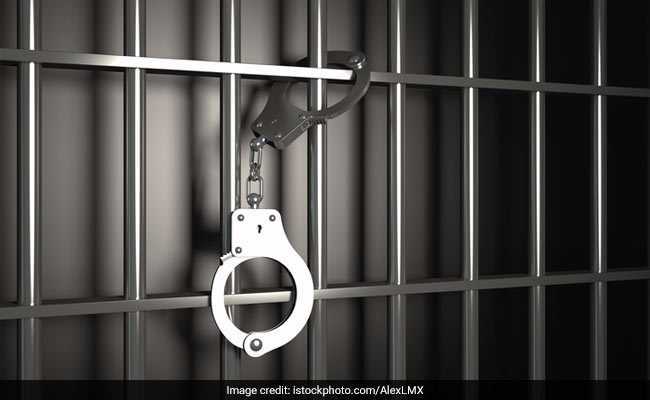 New Delhi: Six persons have been arrested for allegedly sexually assaulting a minor girl in a park in the national capital, police said on Friday. "The victim, 15, came to the Children Park on January 8 around 3.00 p.m for walk. She was spotted by the three accused, identified as Sachin Gujjar, Shrikant and Harish. They befriended her and convinced her for an outing at some other place," a senior police officer said. "The accused, as per plan, took her to a park in Madhu Vihar and consumed liquor. They also served liquor to the girl," he said. They stayed there until evening and when it was dark around 6.00 p.m, Sachin called up his three more friends and asked to join them in the park, the officer said. "The accused knew about the guard room inside the park. They took the victim there and sexually assaulted her," he added. The police officer, however, claimed that only three accused gang-raped her and the other three played helping hands in the crime. Before leaving the victim, the accused also threatened her of dire consequence if she disclosed the incident to anyone, he said. But the victim narrated her ordeal before her parents, following which the police was informed.